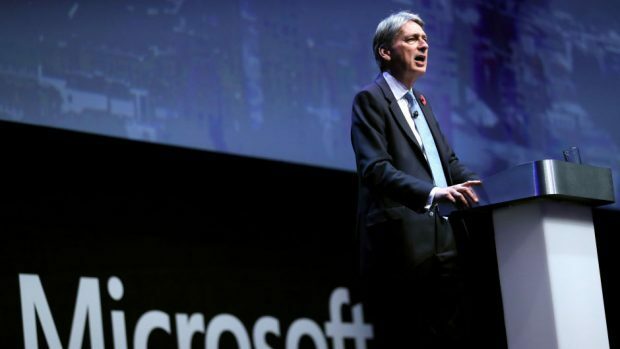 And on Wednesday, Chancellor Philip Hammond will have the opportunity to offer support when he takes to the Despatch Box to deliver his first Autumn Statement. Over the past few months, representatives from the oil and gas sector, MPs and businesses have been sending in their wish lists to the Treasury. For the full story visit our sister site Energy Voice.